When you shop our iDeal Floors Plano location, either in-person or online, you’ll find some of the best residential and commercial flooring on the market today. Originally known as Big Bobs Flooring, iDeal Flooring has been a leader in quality flooring solutions at affordable prices since 1992. 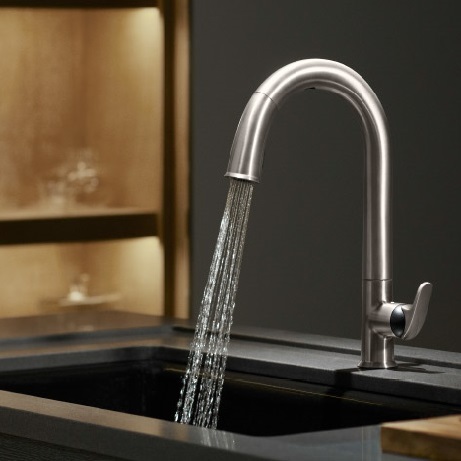 As one of five showrooms in the Dallas/Fort Worth area, our Plano showroom offers premium home floor and countertop options for use in living rooms, kitchens, hallways and every other part of your house. Explore our huge selection in-store Monday through Saturday with the help of our friendly, professional staff or find us online 24/7 to see the latest offerings. 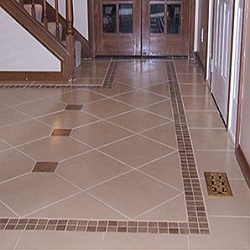 We have flooring products from Shaw, Beaulieu, Marazzi, Daltile and other leading suppliers at great rates. Plano’s family-friendly home carpeting and gorgeous wood flooring offerings have something for every room in the house. 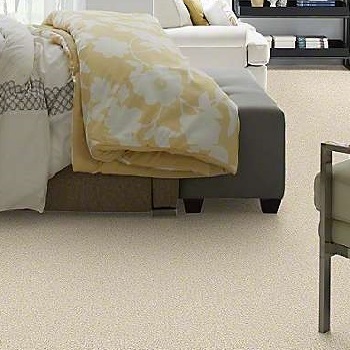 Carpeting options include durable polyester carpeting, moisture- and stain-resistant nylon carpeting plus Cut Berber carpeting for homes with pets. 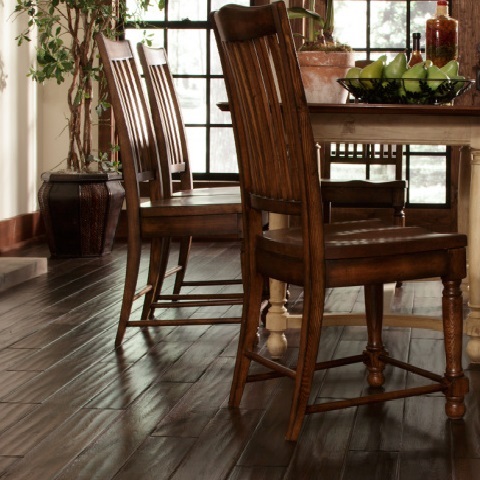 Solid wood floors are a popular choice for those who seek beauty that is easy to maintain, and we offer everything from natural wood to engineered hardwood. Many other flooring choices are available for every homeowner’s taste, including vinyl plank flooring, ceramic tile and laminate floors. 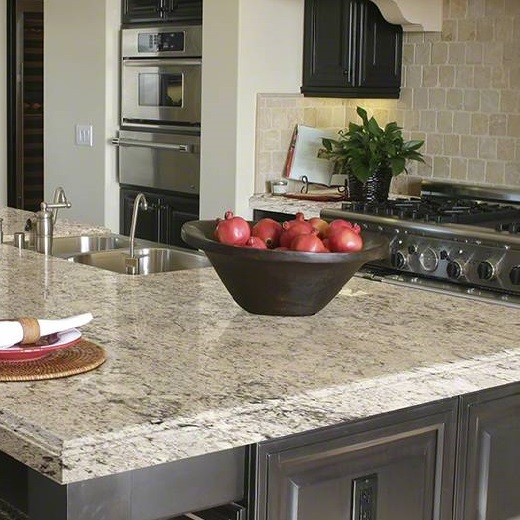 And don’t forget about our home countertops made of customized granite, quartz and other materials. Not sure where to begin in your flooring search? Talk to our staff on-location or by phone — or check out our blog for more information. We’re happy to explain the advantages of each type of flooring, and which ones might be best for your new home or renovation project. Once you know what you’re looking for, give your budget and we’ll help you find the best option for your hard-earned money. Our flooring and countertops come with lengthy manufacturer’s warranties on materials, and we offer a limited lifetime warranty on installation when you choose us for the job. 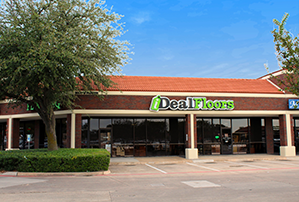 Call us or stop by our Plano store to learn more about our great deals on great floors!